Words cannot describe how much I loved this book. 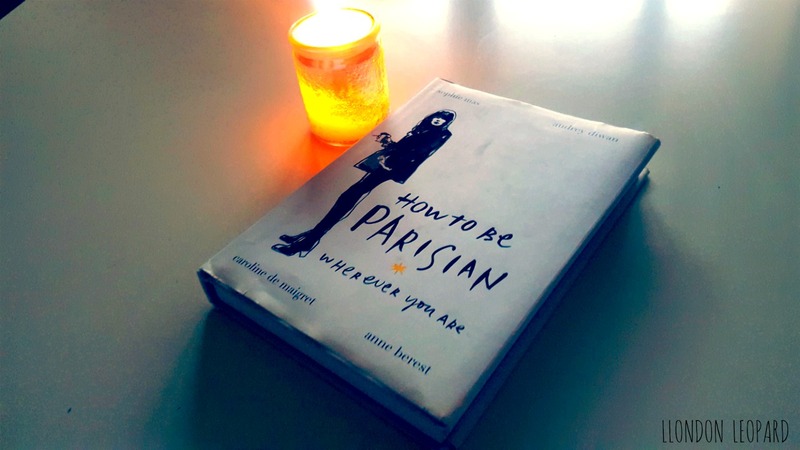 It gives you advice on how to be a chic woman, but from a French perspective which is cool. The main thing I liked about this book was that it teaches you to be careless and not let things bother you. It has an "on to the next one" approach when it comes to men. Which is something I would argue that many British women fail to follow. The book also shows you how to have a very simple approach to fashion. It teaches you to have some signature items and some staples that can you can mix and match. The fact that there are pictures, lists, and recipes makes it more like a magazine. It doesn't feel like a chore at all to read it, which is something I cannot say for any other book. I would highly recommend you to read it if you are in your early 20's.